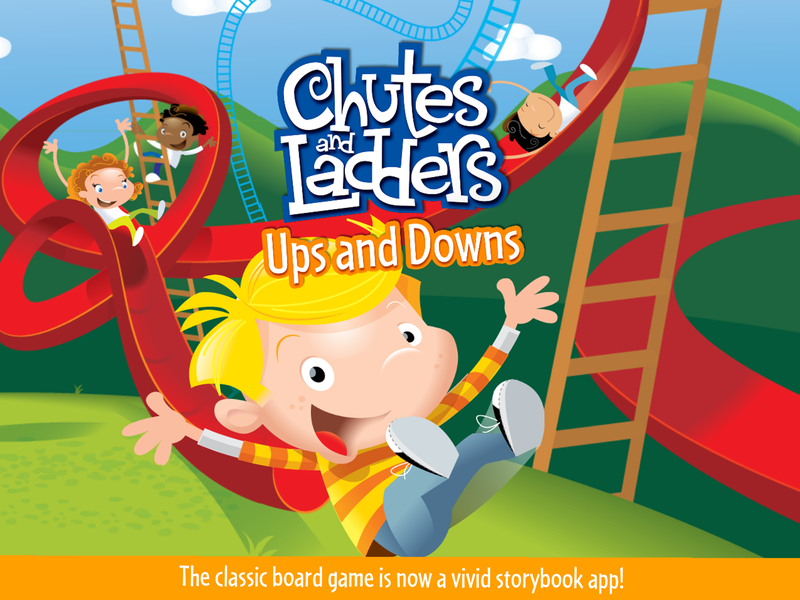 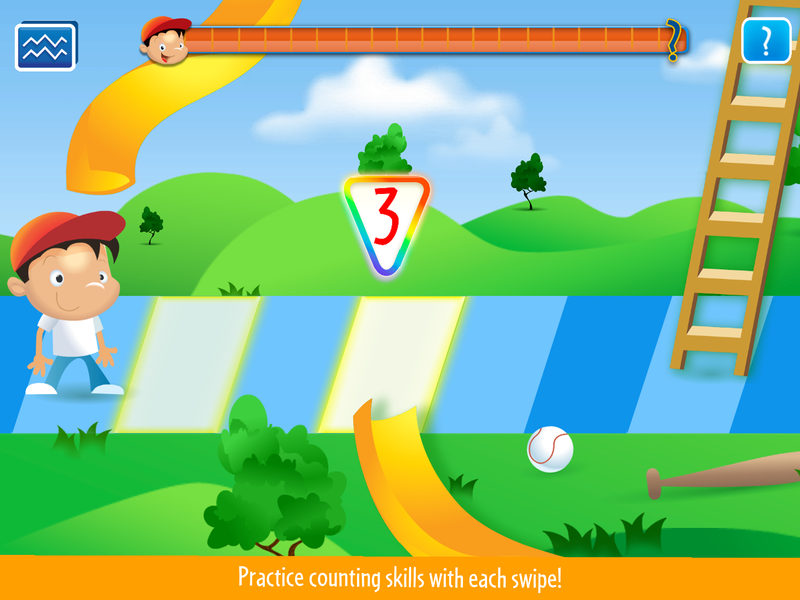 CHUTES AND LADDERS, the classic board game has now come to life as a fun-filled interactive storybook activity app! 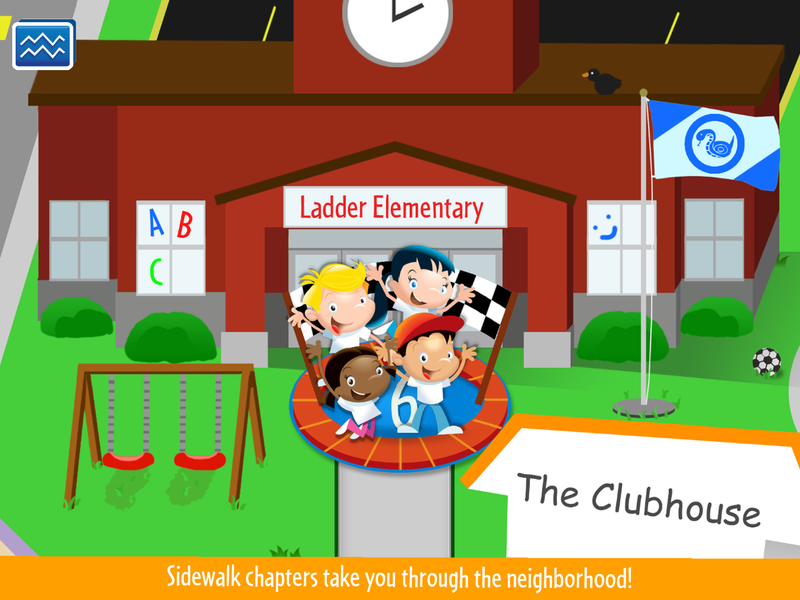 Land on chutes or ladders to view full screen animations! 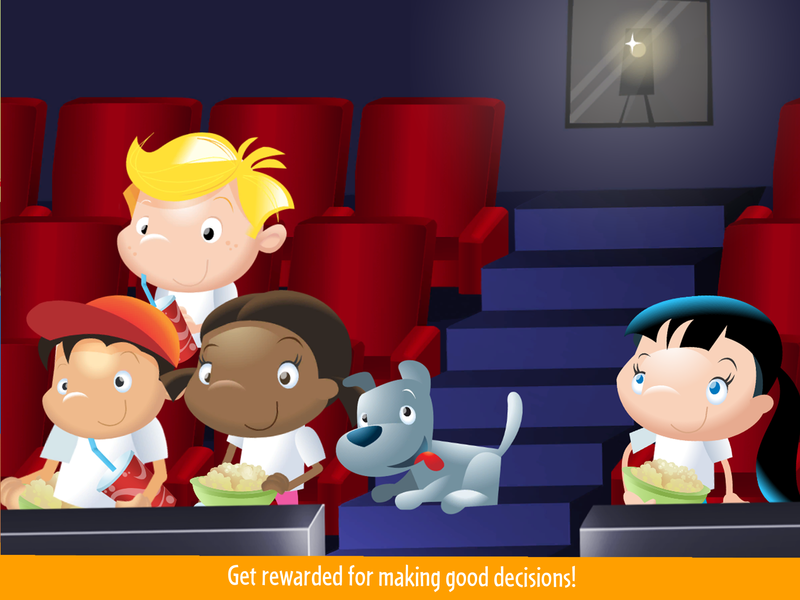 See how good and bad choices affect your path through life, as classic ‘chutes,’ ladders’ and ‘dilemmas’ are brought to life!